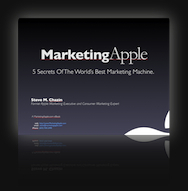 Learn the secrets of Apple marketing to improve your business and impress your friends. 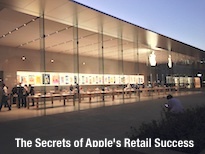 Click to download my new ebook about Apple's Retail Secrets! Augmented reality is coming to an iPhone near you! Subscribe to Steve's newsletter - First Month Free!